Regardless of your foodie status, there’s a good chance that you've heard of using squash as a healthier alternative to pasta, but at this point in 2019, it's time to step up our squash game, as squash pasta is a little been there, done that. 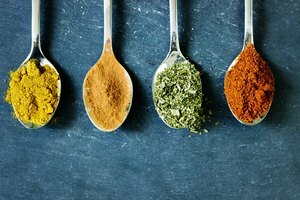 We’re in luck because there are so many exciting ways to add this vegetable to your meals, and we’ve found some of the most innovative ideas that most people haven’t heard of. Squash pizza…need we say more? Check out these recipes that you deserve to make tonight. Skip the pepperoni and munch on something truly savory with this butternut squash veggie pizza. It’s a 10-ingredient pizza that you can whip up in no time. Begin by following the steps in the link to make the pizza, or follow your own pizza recipe. 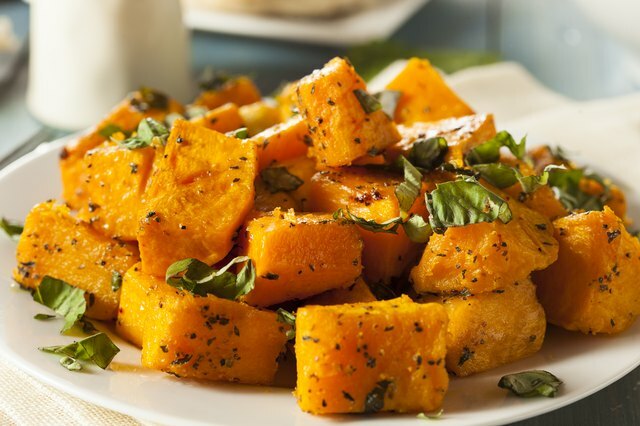 For the butternut squash portion of the recipe, you will need a short list of ingredients. Add the cubed butternut squash and peeled garlic cloves to a baking sheet and cover with half of the olive oil. Add a pinch of sea salt and black pepper and toss to combine. Bake for 15-20 minutes or until tender. Use a blender or food processor to blend the squash and garlic and, using the remaining olive oil and the maple syrup, purée until smooth. 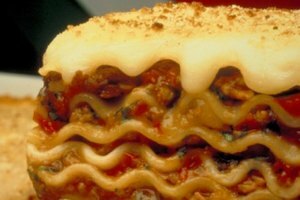 You may need to add more olive oil or water if the consistency is too thick. Set aside. Once all the other steps for the pizza are complete, top the pizza dough with 1 cup of the butternut squash sauce, bake as instructed, and enjoy. Tired of the same veggie or black bean burgers? Liven things up with a sweeter taste and a wild rice texture with these butternut squash apple burgers. Place the diced squash on a cookie sheet lined with parchment paper, sprinkle with 1/8 tsp sea salt, and bake in the oven for 15 minutes. After 15 minutes, add the apples and shallots to the cookie sheet and sprinkle with the remaining 1/8 tsp of sea salt. Bake for another 30 minutes. Set aside once done. Put the veggie mix in a food processor with the thyme and pulse until the texture is chunky. Add to a large bowl. Add the cooked rice and pumpkin seeds to the food processor and pulse until the texture is chopped and chunky. Add to the bowl. Mix everything and add more sea salt if desired. From there, follow the remaining steps in the link to shape and cook the patties. When done, serve in the buns of your choice and top as desired. These recipes will make your weekly trip to the farmers' market all the more exciting. Sarah is a writer, editor and cat mom. Lover of wine, rom-coms, and all things self-care, she’s inspired by mindfulness and helping others feel balanced in their lives through meditation, self-love and self-care. After all, what's balance without Saturday morning yoga and green juice and a glass of rosé later that evening? She has written for The Greatest, Elite Daily, YourTango, Vital Proteins, among others. To learn more, you can find her at her website sarahkester.com.